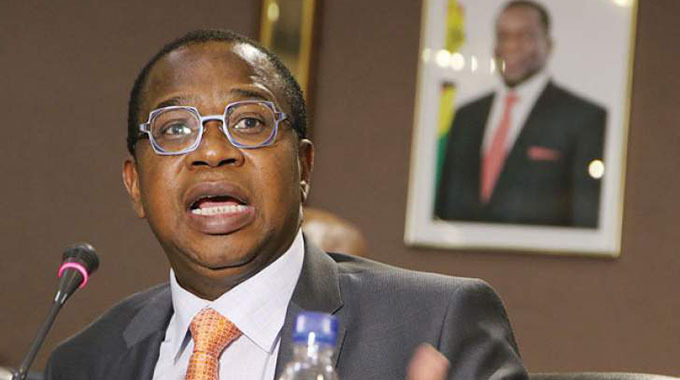 Mechanisms have been put in place to ensure that the foreign currency interbank market will not be manipulated, Finance and Economic Development Minister Professor Mthuli Ncube has said. This comes as the Confederation of Zimbabwe Industries (CZI) says it is too early to judge the success or failure of the foreign exchange market, which the industrial lobby body argues is still battling some foreign currency liquidity issues, as it needs time to gain the confidence of users. Updating the nation on progress made on economic reforms, the Finance Minister said the inter-bank has been allowed to determine the “real value” of the RTGS dollar. 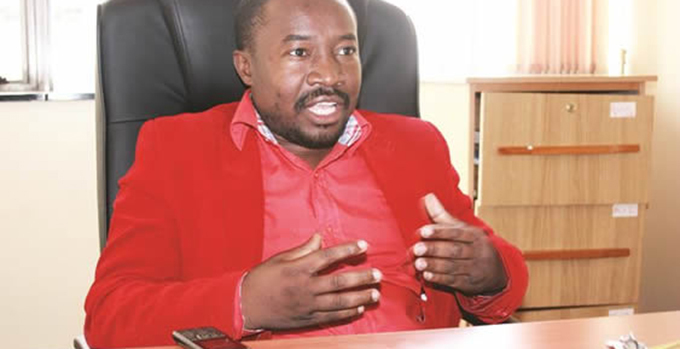 “The implementation (of the liberalisation of foreign currency trading) is already underway and Government has won praise internationally for truly allowing the market to determine the value of RTGS dollar. “Meanwhile, the Reserve Bank of Zimbabwe is strengthening this arrangement by focusing on containing money supply growth, while it has also put in place monitoring mechanisms to ensure that the interbank foreign exchange market is not manipulated,” said Minister Ncube. Among some of the key measures that will curb manipulation of the system include daily publication of the previous day’s rates, and banks are required to report activities of the interbank foreign currency market to the central bank that shall closely monitor the foreign currency trades on a daily basis using the form and format stipulated by the RBZ. Bureaux de change and their agents are also required to report their activities of the inter-bank on a daily basis to the central bank. 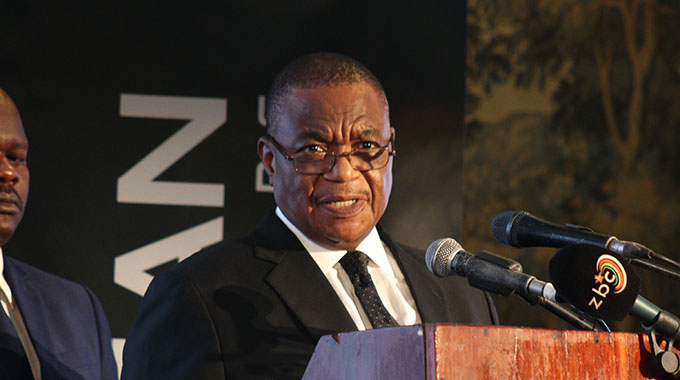 The RBZ has since said it has arranged sufficient lines of credit to enable it to maintain adequate foreign currency to underpin the exchange market, which is critical in restoring the purchasing power of RTGS balances through safeguarding price stability emanating from the pass – through effects of exchange rate movements. Central bank governor last week also highlighted that there was no manipulation of the official exchange rate, which was initially pegged at 1:2,5 as a guidance rate. Apex bank Dr John Mangudya said the rate will likely “reach equilibrium in the next couple of months”. Meanwhile, the Finance Minister says Government’s efforts to constrain both the fiscal and trade deficits was yielding results, adding that Zimbabweans needed to be patient with regards to the economic reforms. “These measures have combined to have a major impact on our nation’s finances. The monthly budget deficit declined from RTGS$242 million in November to a surplus of RTGS$733 million in December, and a provisional surplus of RTGS$113 million for January, an impressive turnaround in such a short time,” said the minister. “I am aware that there are those who are disappointed by the pace of change, and who expected progress to be faster. Unfortunately, this was never going to be the case. Commenting on the interbank rate, CZI president Sifelani Jabangwe said the system required more time to earn the confidence of users and find an equilibrium rate between the RTGS dollar and the US dollar, which satisfies both sellers and buyers of currency. Mr Jabangwe said the market was still struggling with issues of liquidity amid revelations that some exporters were holding on to their hard currency because they believe that at 2,5 RTGS dollars to the greenback, the interbank market rate was too low. The interbank rate between the RTGS dollar and the US dollar closed at 2,7590 on Friday. However, the CZI president expressed hope that the start of the tobacco marketing season this week would increase liquidity on the market and give confidence to traders on the functionality of the interbank market to meet their needs. The RBZ introduced the interbank foreign exchange market on the 20th of last month and provided the seed funding. The bank also saw the market take off from an RBZ set rate of 2,5 RTGS dollars to 1 US dollar. Under the interbank system bona fide importers bring evidence of external payment requirements and the bank facilitates payment by selling the forex on behalf of foreign currency holders. Economist John Robertson last week the interbank market had brought about exchange rate stability, key to keeping prices in check. Previously, currency premiums of the US dollar from rampaging parallel market rates sparked wild run of prices, which quickened the inflation rate. While Dr Mangudya recently told a parliamentary committee that some importers needing forex did not have local funds to purchase hard currency at 2,5 to the US dollar, Mr Jabangwe said industry was facing challenges getting foreign currency due to liquidity challenges. “There has not been much change (in terms access to and availability of forex), but I think it is too early to judge the system, there still are teething issues and confidence needs to build in the system. And people need to use it (more) and see that it works that where we are getting a challenge. I know the RBZ does not want the rate to go beyond 2,5 RTGS dollars to 1 US dollar and those with currency feel that the rate is too. “Those are the challenges. More liquidity is likely to come in with the opening of the opening of the auction floors this week this should then means the 2,5 (RTGS to 1 USD) rate starts making sense,” Mr Jabangwe said. Central bank chief, Dr Mangudya is on record saying the apex bank will intervene in the market to keep the rate within acceptable bands, buying forex when the rate falls and selling when it keeps creeping up. There has also been reservations from observers who feel the central bank has set the start rate too low, at 2,5 to 1 US dollar given that the parallel market rate averaged 3,6 to the greenback.